Planning what to wear to the summer festivals is full of fun, especially when you get to layer all the chain necklaces and chokers. So forget about the ‘less is more’ rule. Be bold and bright and get all the attention from the crowd. What type of fashion girl are you? The bohemian babe, indie girl or beach lover? No matter which type you are in this summer, your jewellery style must match the vibe of the festival. And they should perfectly complement your whole outfit. Here are some jewellery ideas for every type of festival personality. This exquisite product comes from Conges, a jewellery brand led by a Los Angeles based designer Jasmine Penna. Her philosophy is ‘think free, be free’. 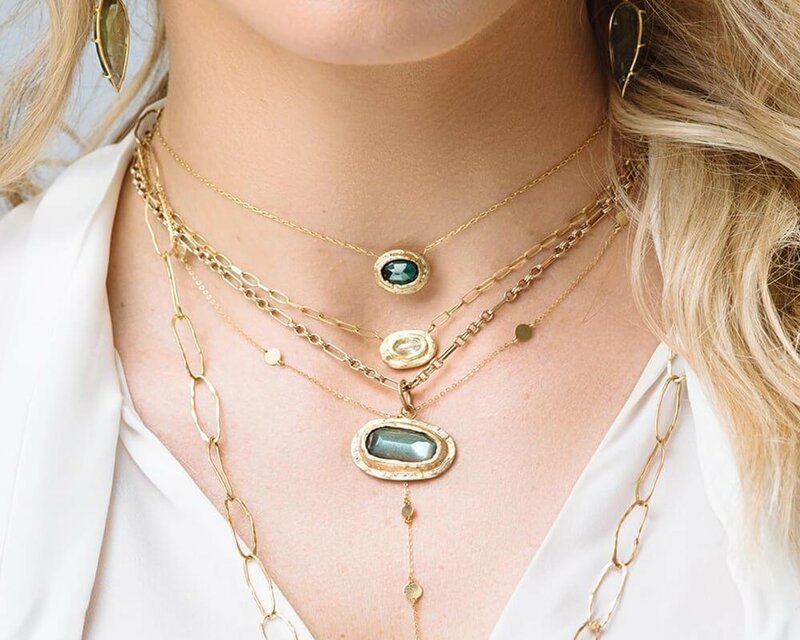 Conges offers a beautiful range of jewellery influenced by everything from the revered scarabs of ancient Egypt to Native American dream catchers and the Hindu concept of the third eye. They are perfect for your festival outfit. 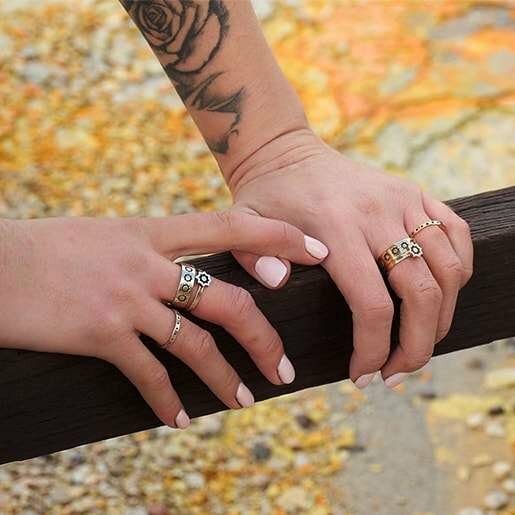 If you’re a boho babe at heart, then our free spirited jewels are here to give you the hippies style and add some ethnic touches to your outfit. Take an element that you love from the boho trend and adapt it in your own way. Wearing an open top or crop top? Add some delicate body chains to your outfit, they can give your look originality and make you stand out right away. Inspired by the intricate handcrafted tiles of Portugal and reflects the Moorish style of the Algarve. Australian designer Kiralee McNamara designs every piece herself, her collection is well known for its refined bohemian chic. These are pieces to live in and to love in and they transition easily from day wear to evening wear. They are "never take them off" pieces. Rock your style - Break the rules and mix your metals, combine the gold layered necklaces with stacks of silver rings. Our desiger pieces have a variety of options that would look very cool together. 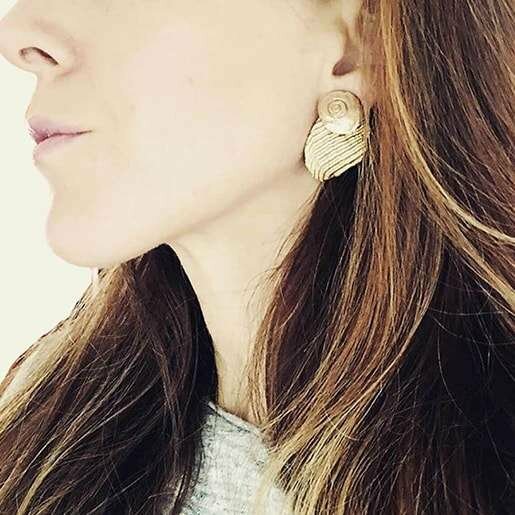 A new way to wear your earrings right now is to mix and match them. The Gold Skull Cuff comes from Black Betty Design. Her work is inspired by the lore of cultures from across the globe. 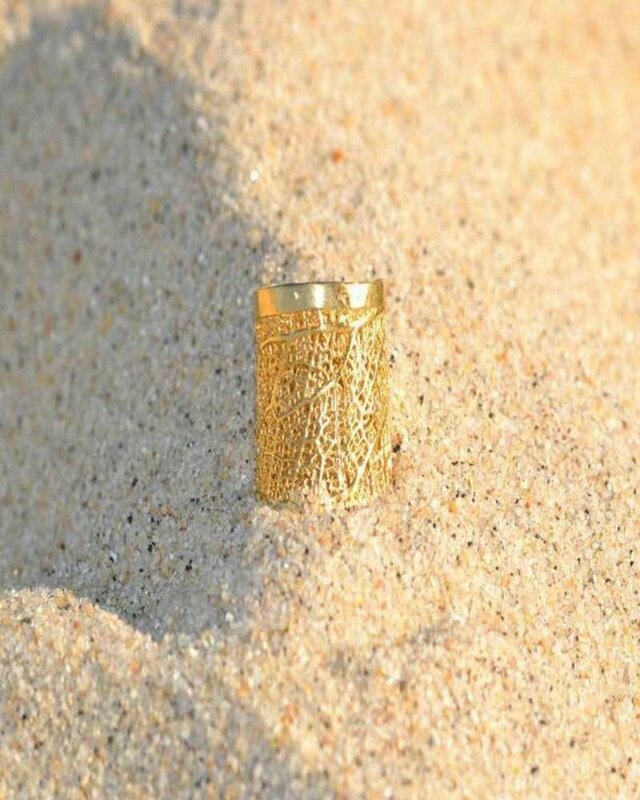 This piece sees two 9kt gold skulls meet on a C-shaped bangle, perfect for an edgy rocker-chic style. 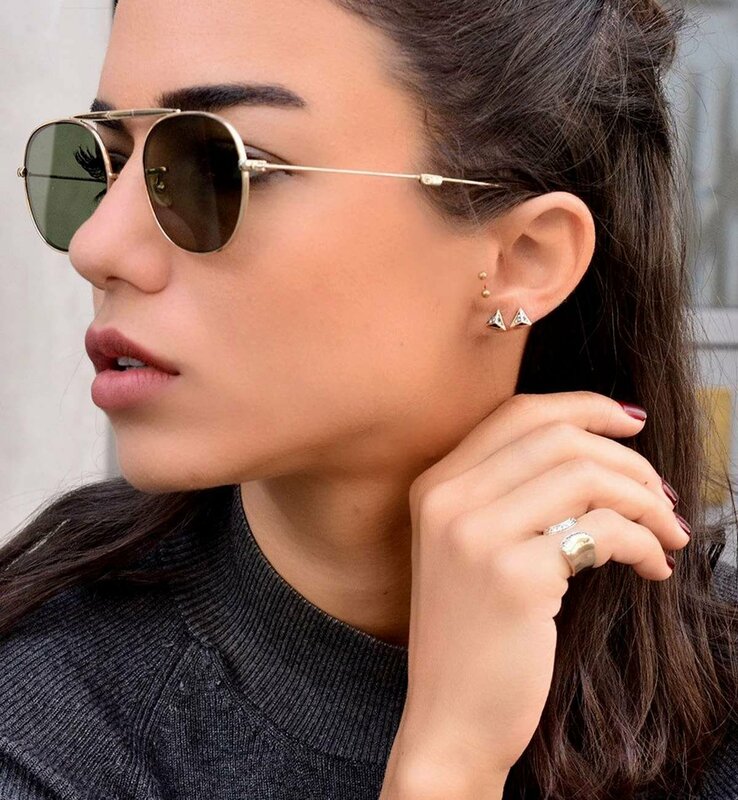 Only those with cool and bold confidence can rock this piece that features spikes all around the ear cuff. Stack 'Em Up! Wear multiple rings like a rock star. Pieces can be worn stacked, solo or across multiple fingers depending on your needs. 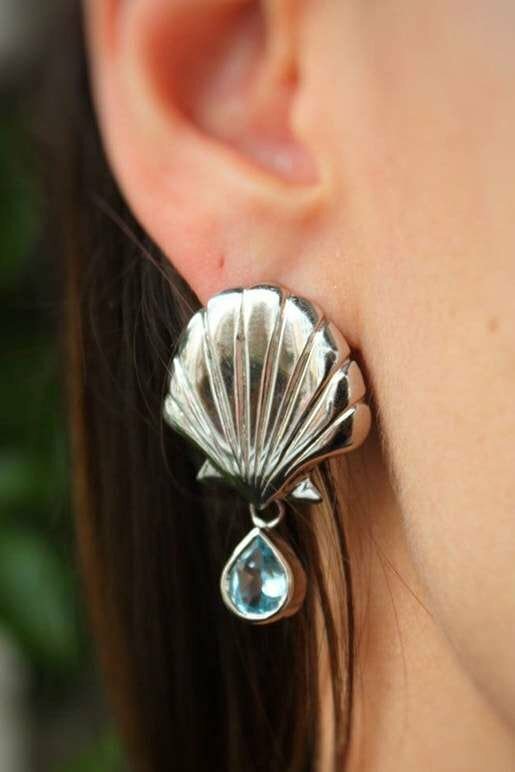 If you're heading off to a festival by the beach, here’s some beach jewellery inspiration for you. 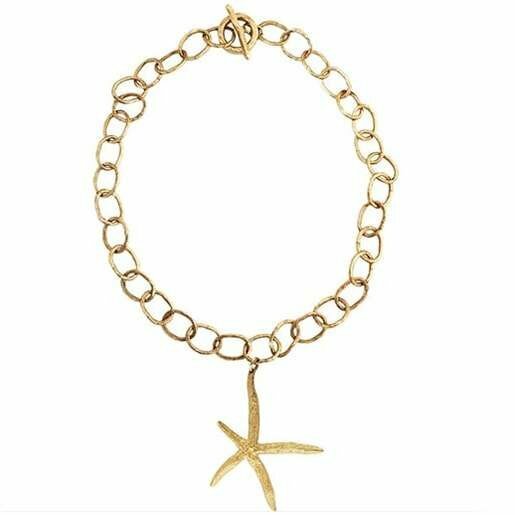 We have chosen the best designer jewellery that can help you transform the simplest bikini into a cool beach style. Have fun! A nature inspired necklace - the yellow gold looks amazing on the skin. The Sea of Cloud Earrings come from Apis Atelier, a South African brand created by Nicola Hemmes in her Cape Town studio where she makes everything by hand. 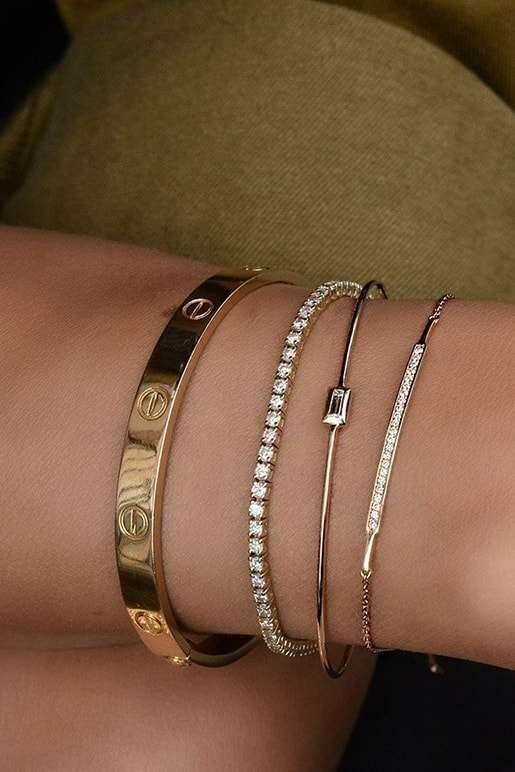 Wear your bangles or bracelets in a stacked way for a trendy style. Slide the bangle onto the wrist. They look great with every outfit and especially for your beachy style. The simple but beautifully judged design makes for a timeless piece you’ll want to cherish forever. Jezebel London use simple, high quality materials to create sleek contemporary designs that channel London’s creative spirit and edgy pulse. The beach style is all about fringes and tassels. Pair them with your favourite maxi dress and Kimono. 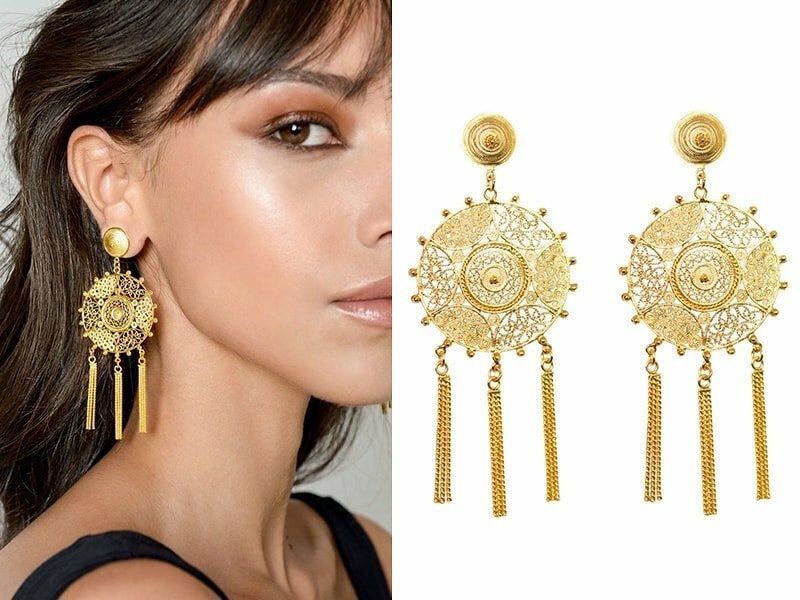 Featuring fine-chain tassels that dance with every movement. 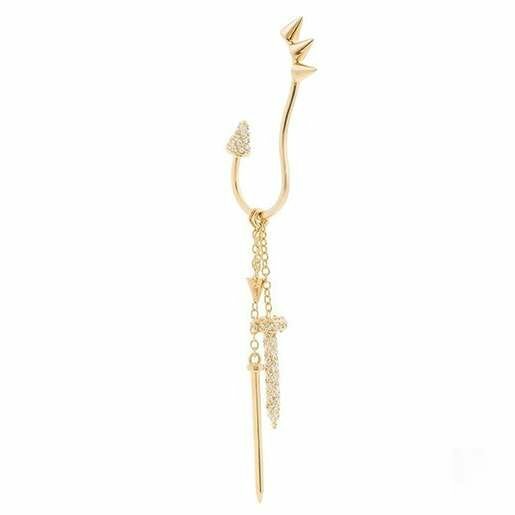 These pieces are made of 24kt yellow Gold vermeil on sterling silver by Vanilo. An innovative brand that showcases the work of local artisans from the mountains and valleys of Colombia. Festival season is here and I hope you are as excited as us. It's about time you start planning your outfits and especially your jewellery.